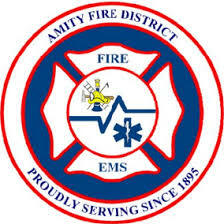 Amity Fire districts mission is to protect our community from the hazards that threaten our neighbors. We do this not only by responding to emergencies when they occur, but also preventing or reducing the effects of their occurrence in the first place. We do this through our dedicated staff of volunteers, public education and prevention via community events, code inspections, building plans review, school visits, and many other programs. 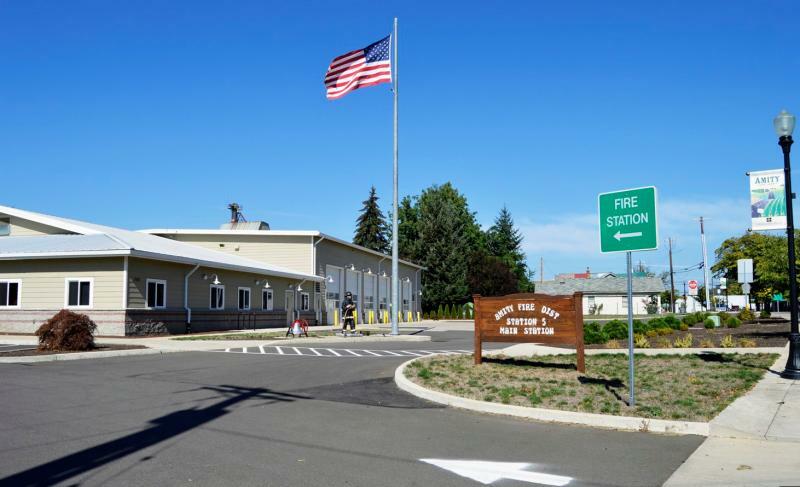 Our staff in cooperation with the Oregon state fire marshall's office works closely with builders and developers during new construction and conduct inspections on existing buildings to make sure safety features are in place and ready to activate in an emergency. We also work with businesses that manufacture, store, and use hazardous materials to ensure state and federal regulations are being met.